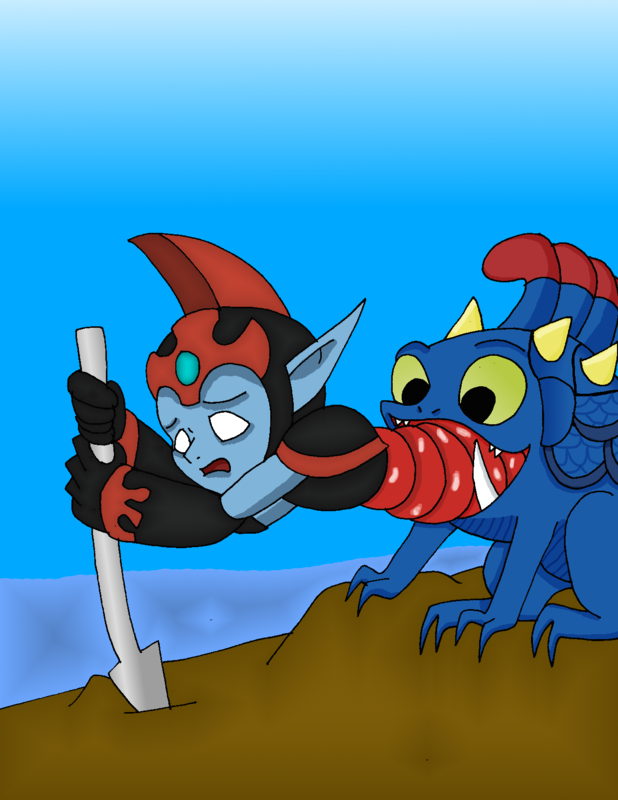 Nice to see you upload something Skylanders related here on Inkbunny. Yay! ^^ And oh, I also posted the drawings Cathymouse2010 AKA Vriskafan111 drew that I colored, it's in scraps because I don't own the original artwork.